Hardingland Farm is a twenty acre small holding, close to the edge of The Peak District and the Cheshire border. In 2008 the farm was acquired and developed by Patrick Hannity to supply free range eggs, lamb, beef, and rare breed pork solely for the Lime Tree Restaurants in Didsbury and Bollington. 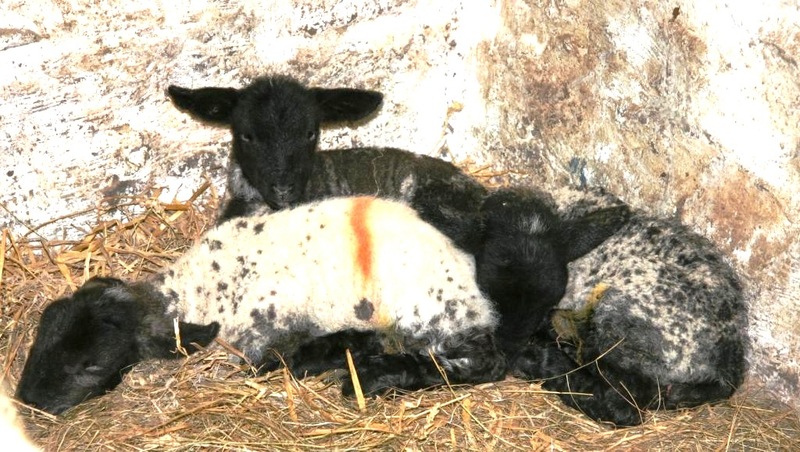 The livestock at Hardingland Farm are breeds such as Sussex, Blackrock and Warren Poultry, Saddle Back Pigs, Suffolk and Texal Sheep, Aberdeen Angus Cattle, a flock of ducks and some geese. We are also in our first season with one hive of bees.